Do you feel like having something to eat in the middle of the afternoon? Wlel, you're in Italy, isn't an ice-cream what you are thinking of?! 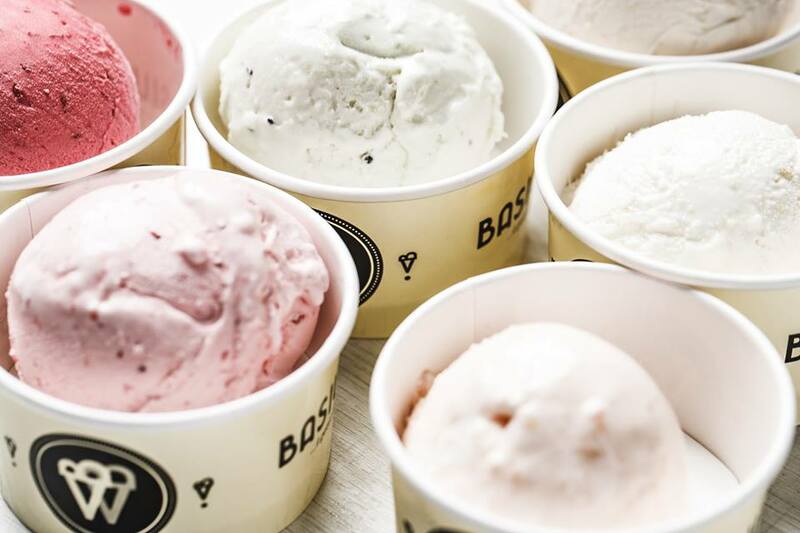 Go to Castello 5851 at Gelateria Basium, and enjoy your 10% off discount on everything, by just showing your ESNcard.